Whistler Ski Movies 2017: Shred Film Season is Here! The first autumn glimpses of snow-dusted mountain peaks (September 18!!) 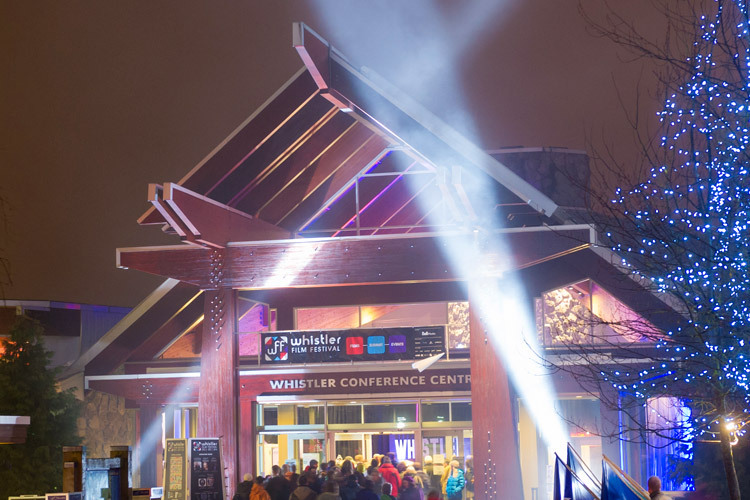 always ignites the Whistler excitement levels but nothing cranks the stoke meter to 11 like the first ski and snowboard film premieres of the season. Since the days of schussing down snowfields on boards fashioned from Woolly Mammoth tusks, watching the world’s most skilled winter athletes do what they do best has always inspired feelings of contentment and inspiration. 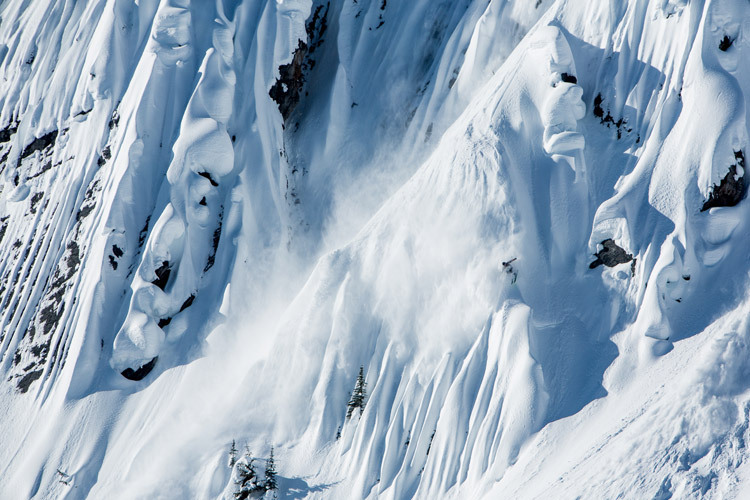 And watching natural snowy terrain shredded the way it was meant to be shredded has fueled office doldrum daydreams and watercooler bragging sessions since way back when. 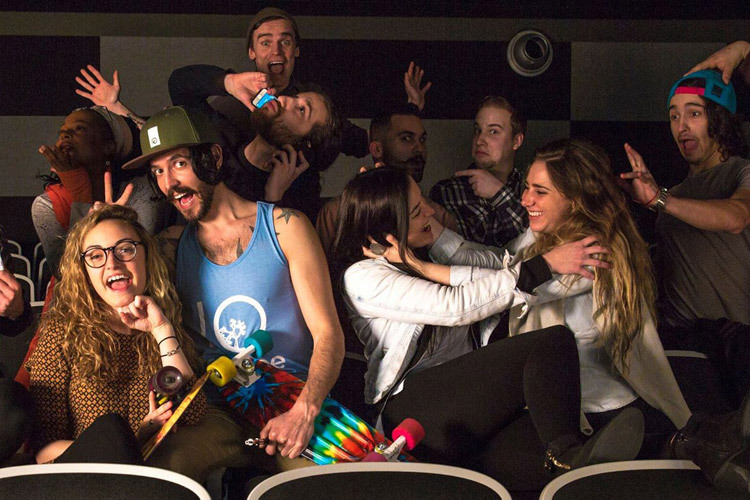 This year, Whistler’s shred film season is more lit than ever thanks to Numinous and Magnetic, a pair of locally produced films that will showcase the entire spectrum of Whistler-area awesomeness available. And there’s something special about watching a new shred film with a crowd, a shared human experience will always get your more excited for the winter to come. 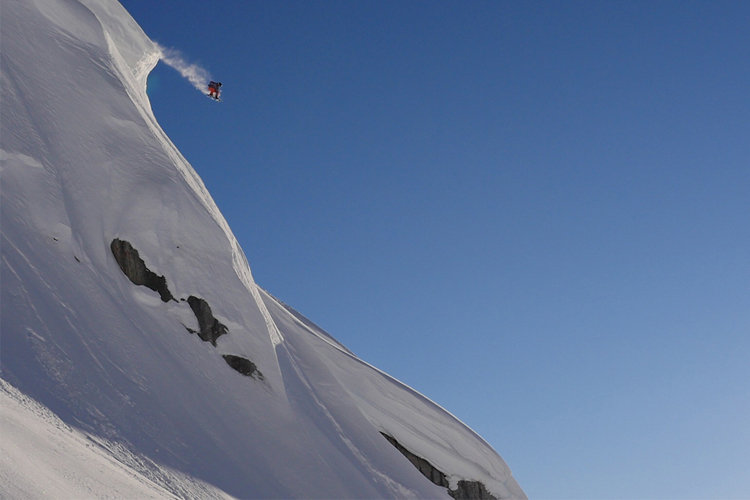 Numinous is a collaboration between local freeskiing icon Kye Petersen and Dendrite Studios (aka: Nic Teichrob and Athan Merrick) and from the trailer (see below) it looks like the big mountain riding film of the year. 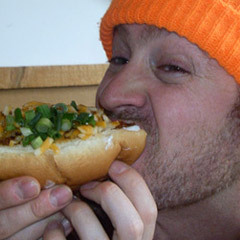 Petersen, a born and raised Whistler local, is known for skiing big lines at high speed and using the natural terrain in creative ways few people would even consider. Filmed entirely during last year’s epic snow season, Magnetic has plenty of pow shots, big lines, an insane park segment, and a night sequence that features local slayer Stan Rey double backflipping into a dark abyss. Featuring all the best local rippers on both skis and snowboards, Magnetic is sure to fire up the stoke. 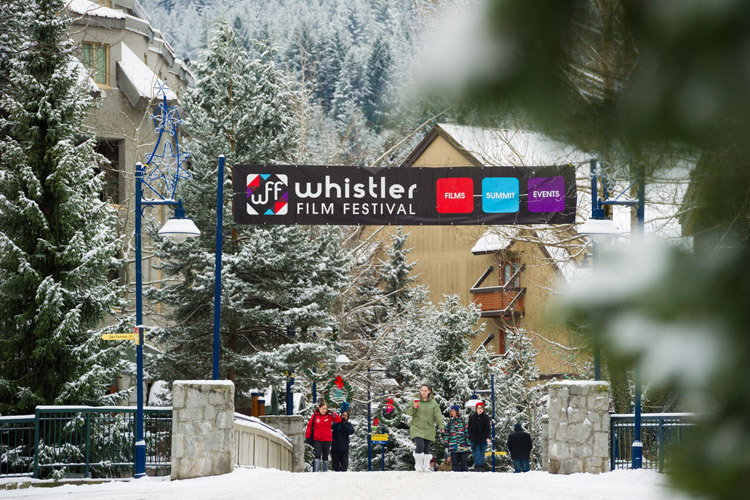 It premieres at the Whistler Conference Centre on October 7, 2017. Tickets now available online here. The latest snowboard flick from industry veterans Absinthe Films, this one will have all the top riders shredding the last frontiers of rideable terrain. You know this one will be a happening event because it’s the only premiere on the list that takes place in a bar (just like the old days). TurboDojo premieres at the Garibaldi Lift Company on September 26, tickets at the door. It’s hard to resist a ski movie that describes itself as having, “deeper powder than Pablo Escobar and more Pillows than Bed, Bath & Beyond” so this one, the third film from Blank Collective, ought to be a real shaker. With lots of big mountain ripping from all over British Columbia expect Bearings to get you stoked to rip, both here at home and on those epic impromptu pow-chasing road trips. Bearings premieres at the Rainbow Theatre in the Whistler Conference Centre on September 29, 2017. Get tickets online ahead of time. 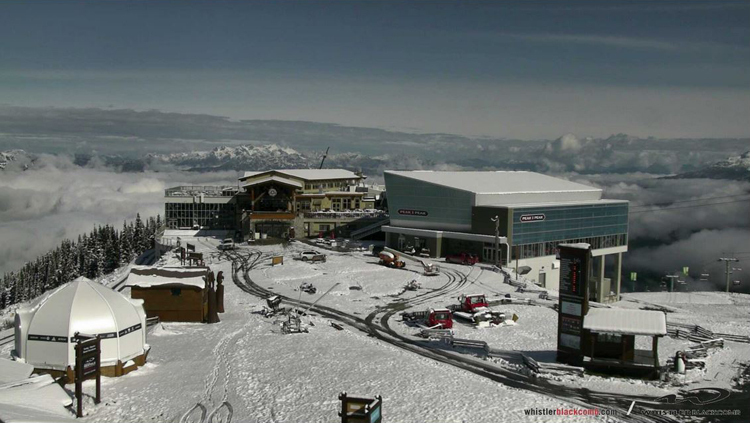 As the weeks unfold and the snowline creeps lower there will be more shred film premiers announced. 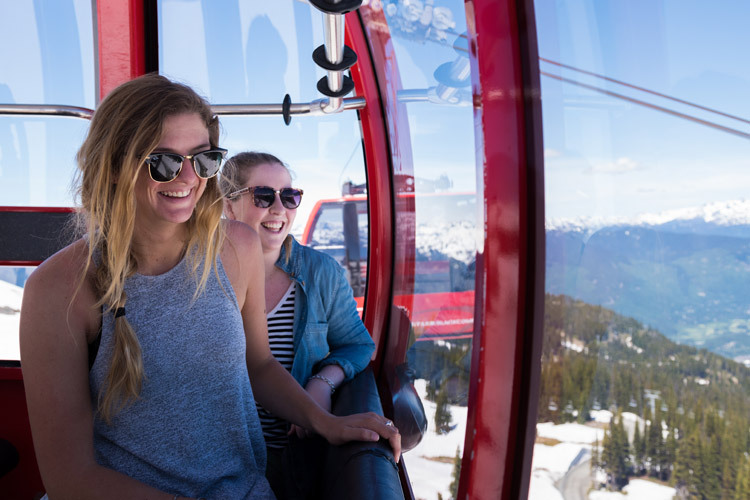 Keep an eye on these events listings and in the meantime, don’t forget about the new season of Salomon Freeski TV that starts soon. 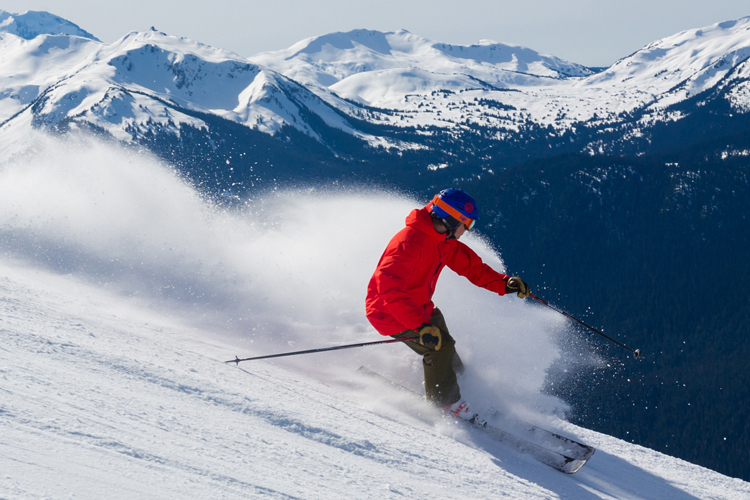 With snow already hitting the hills we’re checking through our winter gear to make sure it’s ready for another season – and squirreling some cash for the Legendary Turkey Sale ski and snowboard deals, coming up on Thanksgiving Long Weekend. Getting hyped? 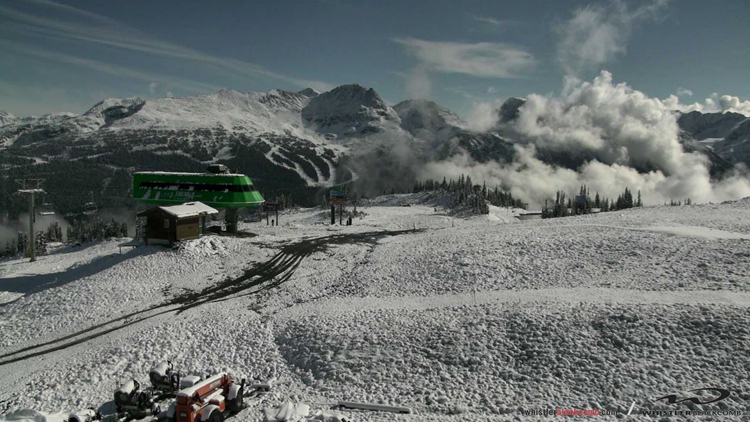 Check out Whistler.com for all your fall and winter needs.